We offer natural treatments for pain of the nerves, bones, muscles and connective tissue. Treatments are geared towards relieving pain and promoting health. Our focus is on prevention and education. Your body is a dynamic system. It is always adapting to its surroundings. Because of repetitive or improper movements, pain and inflammation can occur. We provide acute care, injury treatments, and tune-ups. 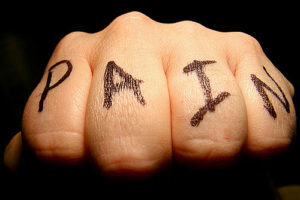 For more information about pain see our Acupuncture Pain Clinic.